Areas of Interest: Elasticity, Plasticity and Creep, Functionally Graded Materials, Fuzzy Sets, Intuitionistic Fuzzy sets, Numerical Methods, Fixed Point Iteration Methods. 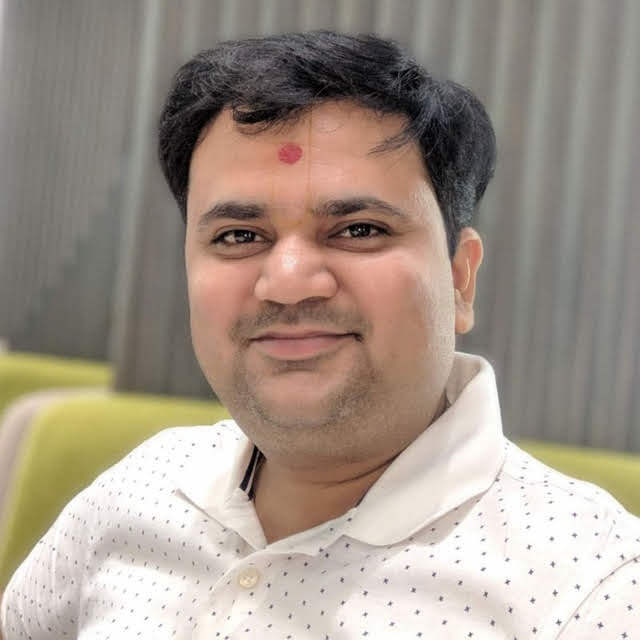 Brief Profile: Dr. Manoj Sahni is working in the Department of Mathematics for more than five years. He has done M.Sc. from Dayalbagh Educational Institute Agra (Deemed University), M.Phil. Mathematics from IIT Roorkee and Ph.D. Mathematics from Jaypee Institute of Information Technology. He has more than 14 years of teaching experience and 15 years of research experience. He has published more than 40 research papers in both International Journals and Conferences. He is the president of the forum for Interdisciplinary Mathematics in Gujarat Chapter and Secretary at all India Level. 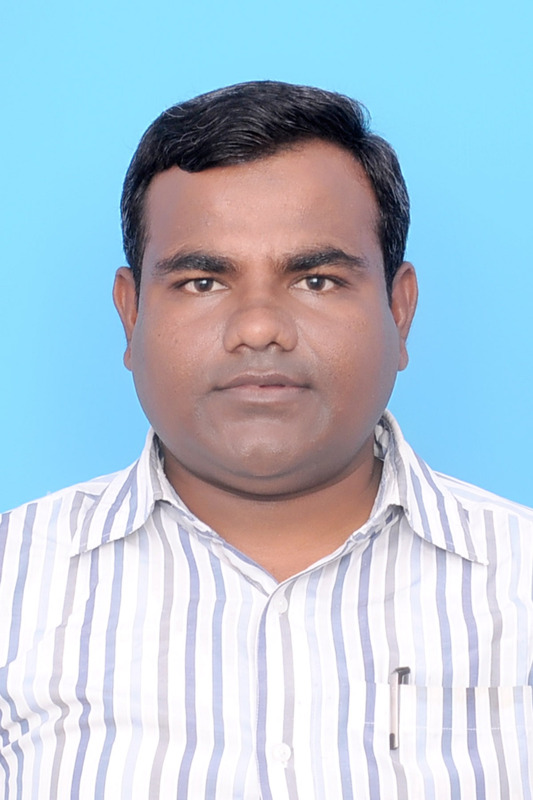 He is the Life Member of various National and International Societies such as Indian Science Congress, SFA, INSIS, ams, FIM, IAENG, etc.Three research students are working under him. Areas of Interest: Oceanography, Numerical ocean modelling, data assimilation, Empirical Orthogonal Functions (EOF) Analysis, sea-ice dynamics, polar studies. 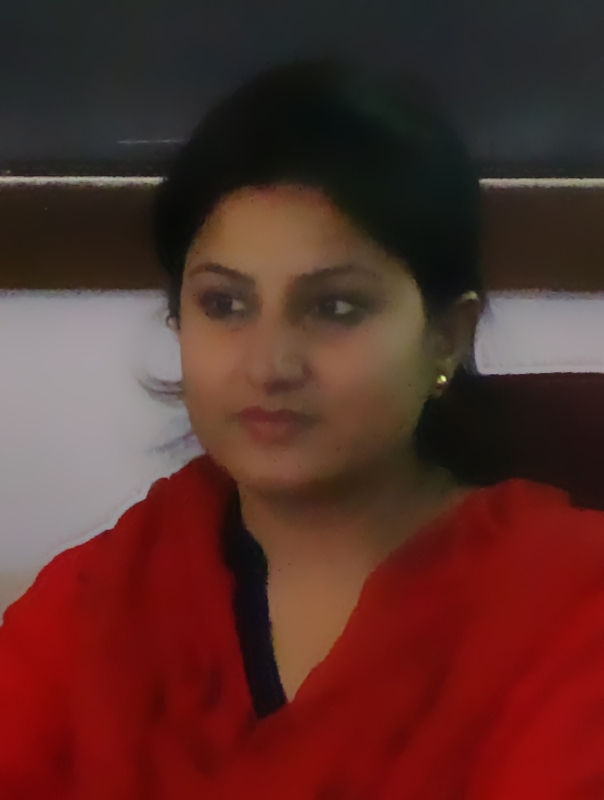 Brief Profile: Dr. Bhasha Vachharajani is working as an assistant professor at PDPU, since June 2013. She has completed her Ph.D. in Mathematics from the School of Sciences, Gujarat University, Ahmedabad in May 2013. She has pursued M.Sc. and M.Phil. from the same university. Prior to joining PDPU, she worked as a J.R.F. for 5 years at Space Applications Centre, ISRO. Her research there was related to analyses of ocean model outputs, and investigations of thermocline variability using the model. She has five years of research experience and has published six research papers in peer reviewed journals, out of which three are international. Besides these papers, she has contributed in preparing two scientific reports and has presented her work in three national and six international conferences. Currently, she is working on a collaborative research project SCATSAT-I, with SAC, ISRO. She has been guiding one student for Ph.D.
Areas of Interest: Computational Neuroscience, Biomathematics, calcium signalling in nerve cells etc. Areas of Interest: Constructing a new model to generate anisotropic solutions (which are exact also) for the Einstein’s field equations, to study the charged anisotropic models with different equation of states on geometrically significant space-time metrics like pseudo-spheroidal and paraboloidal space-time. Brief Profile: Dr. Dishant Pandya is working as an Assistant Professor in Pandit Deendayal Petroleum University, Gandhinagar. He possessed a strong academic background by completing B. Sc. (Mathematics) (First Class with Distinction) (Gold Medal), M. Sc. (Applied Mathematics) (First Class with Distinction) and M. Phil. (First Class) with Specialization in General Theory of Relativity from Sardar Patel University, Vallabh Vidyanagar. He has carried 13 years of Experience consisting of 10 years in teaching undergraduate in engineering & pharmacy disciplines and postgraduate MCA students; and 3 years in Diamond Industry where he worked as a Sr. Scientist (Product Development) and made many 2D & 3D Algorithms to work on a 3D Geometry of a Diamond. He also made an algorithm to obtain Best Value of a Polished Diamond from a Rough Diamond. He also collaborated his Research Work with one of the world renowned Belgian Company viz., "Genicap" which is working on Real World 3-dimensional Geometrical Problems. He also worked in 3D Marking Machines, Laser based Medical Instruments, Hallmarking Machines, etc. 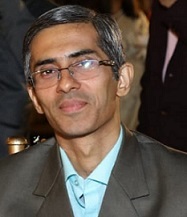 Prior to joining PDPU Gandhingar, he was working as an Assistant Professor and Head, Department of Mathematics and Humanities, Gandhinagar Institute of Technology. He has more than 3 years of Industrial Research Experience and 5 Years of Academic Research Experience in the field of General Theory of Relativity, during which he published 8 peer reviewed International Research Papers and 1 National Research Paper. 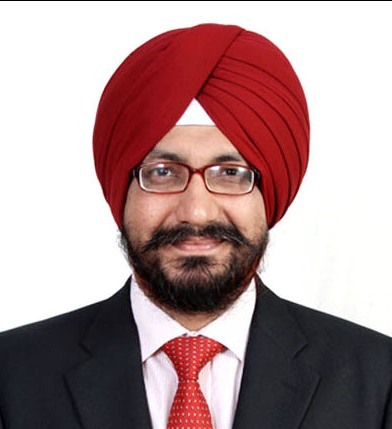 He has attended and presented his work in plethora of International / National Conferences / Works / Symposia. Areas of Interest: Solid Earth (Geophysics), Computational Seismology, Reservoir Simulation and Modeling, Fluid flow through porous media, Pore Pressure Prediction for high pressure and high-temperature reservoir, Design of a safe well base on pore pressure prediction for high pressure and high-temperature reservoir. Seismic Hazard Assessment, Seismic Microzonation, Numerical Solutions in Geophysical Problems, Geostatistics, Applied, and Engineering Mathematics. 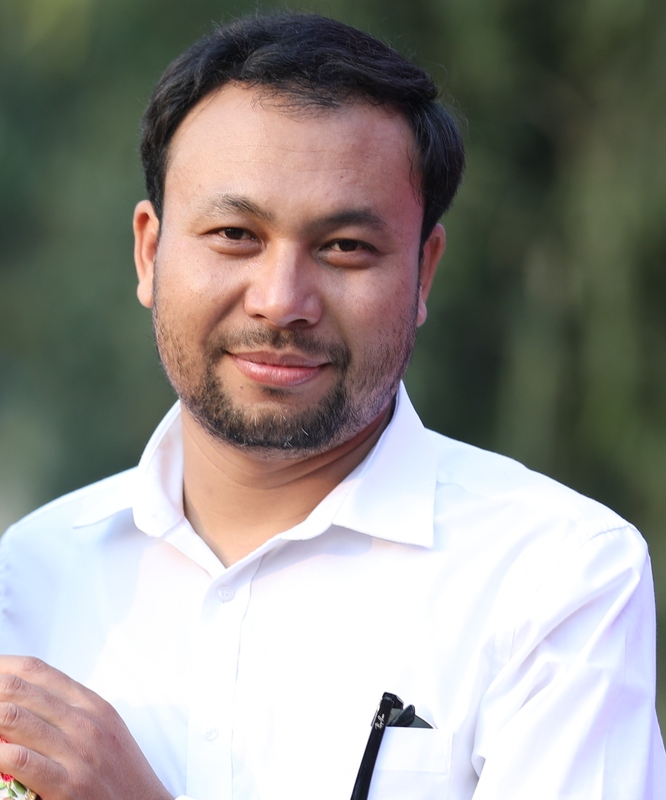 Brief Profile: Dr. Jwngsar Brahma joined the University in July 2009 and is working as an Assistant Professor. Prior to joining the University, he worked as a Seismological trainee at Institute of Seismological Research (ISR), Gandhinagar. During his tenure at ISR as a trainee, he involved in various projects such as LNG- GSPC at Mundra for site investigation, real-time earthquake monitoring, site investigation of Gandhinagar City, MASW, seismic, gravity, MT, resistivity survey, data acquisition, analysis, and interpretation. His research interests fall in the large domain of engineering and exploration geophysics. His research works are published in high-quality international journals, and in addition, he receives invitations to review articles submitted to international journals. He was/is involved in the teaching of courses such as Geostatistics (theory/Lab), Strength of Materials (Lab), Numerical and Statistical Methods, Engineering Mathematics, Applied Mathematics to Undergraduate and Postgraduate students, along with the regular teaching he was/is guiding Petroleum Engineering students in ORSP projects and final year dissertations as a mentor in the area of Reservoir Simulation & Modeling, Design of Safe Well in the High Pressure and Temperature Oil & Gas Reservoir based on Predicted Pore Pressure from Seismic Data. Numerical Solutions of Highly Non-Linear Multi-Phase Fluid Flow Through Porous Media etc. Areas of Interest: Fluid dynamics/ Magnetohydrodynamics, Numerical methods for solving differential equations arising in boundary layer flow. Brief Profile: Dr. Ansari specializes in Computational and Applied Mathematics. His research interests are mainly in Hydromagnetic/hydrodynamic fluid flow and heat transfer and analytical and numerical methods for solving complex differential equations and mathematical model equations that arise in the areas of it. Brief Profile: Dr. Mishra has received her Ph. D degree in year 2010 in applied Mathematics and since then she is associated with mathematics department of the school of technology at Pandit Deendayal Petroleum University. She also holds master degree in business administration (MBA) with specialization in operations management. Her core research area is study and analysis of real world problems mathematically. This includes formulation, analysis and optimization of the problem using different optimization techniques. She has 30 publications on her name in various peer reviewed journals. She has also contributed 8 chapters in edited books and presented 6 papers at India and abroad. She has also delivered lectures at national and international forums. Presently, 1 student has awarded Ph.D under her guidance whereas 2 more are in the process. Currently, she is also working with SAC - ISRO under "integrated studies of Himalayan Cryosphere" for a collaborative project for ship route optimization in sea ice areas. 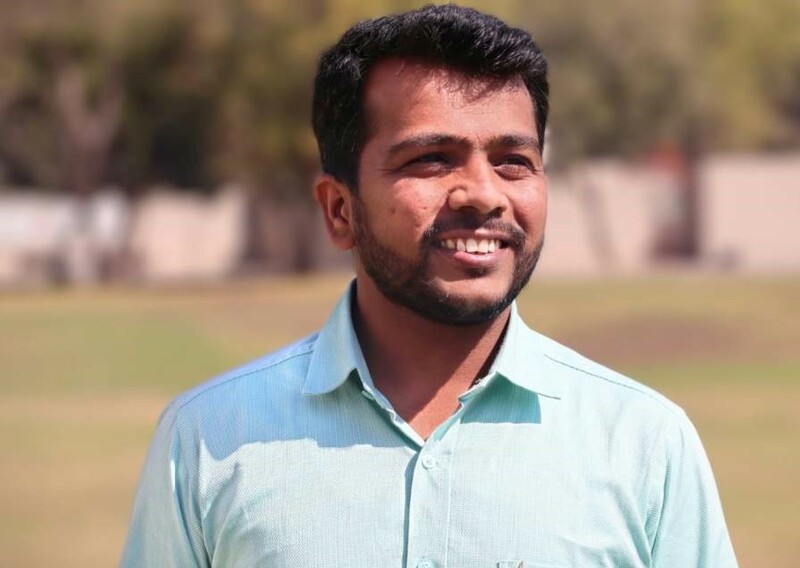 Brief Profile: Mr. Ankush Raje obtained Masters degree in Mathematics in 2014 from Visvesvaraya National Institute of Technology (VNIT), Nagpur, Maharashtra. Thereafter, He worked under a research project sponsored by NBHM, DAE, India, for around 3.5 years at VNIT Nagpur. Recently, he has submitted his Ph.D thesis titled "Studies on the Unsteady Flows of Immiscible Micropolar and Newtonian Fluids Through Channels and Pipes" at VNIT Nagpur.